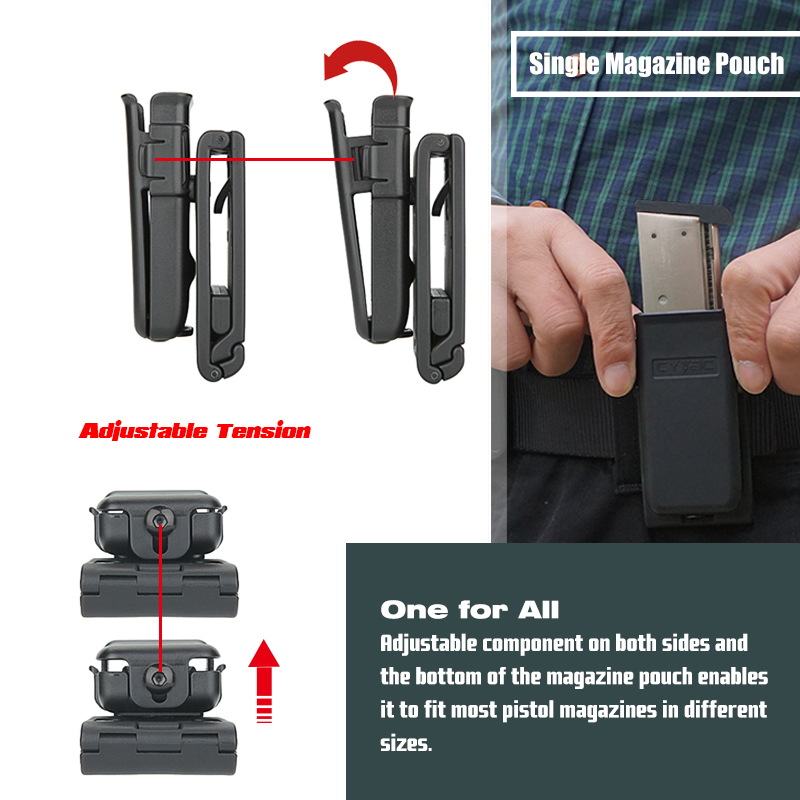 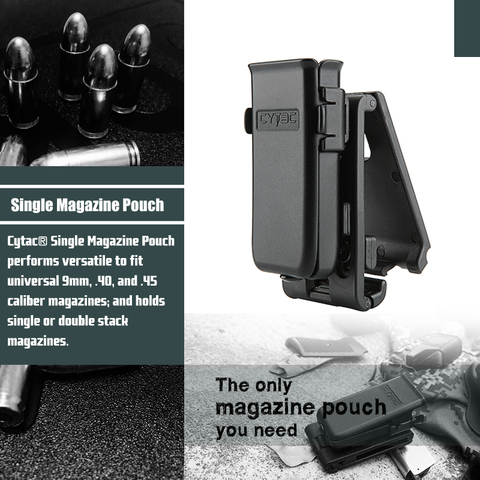 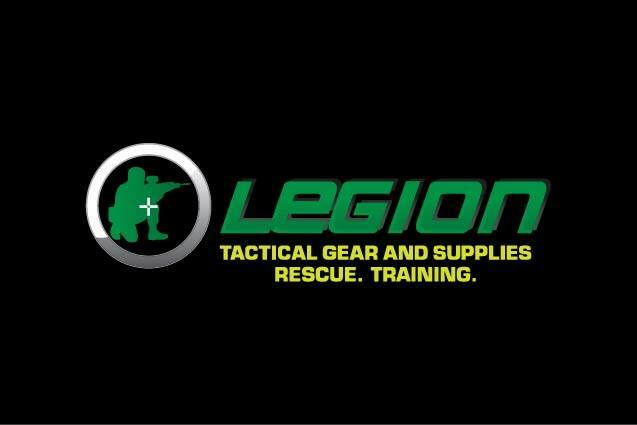 The versatile Cytac® Single Magazine Pouch universally fits 9mm, .40, and .45 caliber pistol mangazines; and can accommodate single or double stacks. Produced of durable polymer for long lasting use. 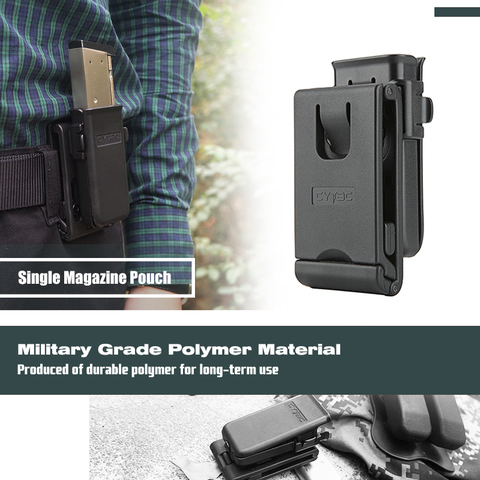 Component on the sides and bottom of the magazine pouch is adjustable to fit most pistol magazines sizes.